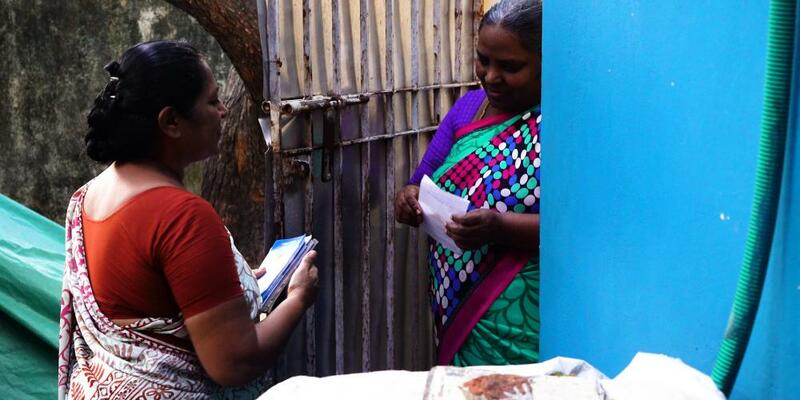 A lay member in Chennai, India lives according to the example of Jesus. Her life transpires love and hope in a practical way. Naturally, people respond positively with interest in her genuine friendship.